Kelly Jewelers offer Certified Loose Diamonds, Diamond Engagement Rings, Wedding Bands, Gold Buying and Bridal Jewelry more than 40 years in their Jewelry Store at Weatherford, Oklahoma, OK. They provide more and more brilliant certified diamonds at the reasonable price. At Kelley Jewelers, you will find the brightest and shiniest loose diamonds you have ever seen. This is because their staff is dedicated to making their customers happy, and because the company was founded on the basis of integrity and quality. Unlike most other jewelry stores, you will find that Kelley Jewelers produces their very own brand of diamond jewelry right here in the United States of America. Since his youth, David Kelley's passion was diamonds. He studied and educated himself about the stones every chance he got. After he opened up his very own jewelry business, he noticed the loose diamonds being used in the mountings he was purchasing were significantly less white than the stones in which he was used to working. When David Kelley suggested to the manufacturers to make the same rings with better and whiter stones, he always received the same answers: "You can't do that, it's too expensive and the customers will never know the difference!" Shocked and appalled by this response, David decided to make his very own brand of jewelry. In the late 1970s, David began educating himself on buying supplies for making his very own jewelry. He started by fabricating wedding bands and bridal jewelry. He soon realized that to get the best possible price on a diamond, he would need to buy as directly as possible from the diamond source. 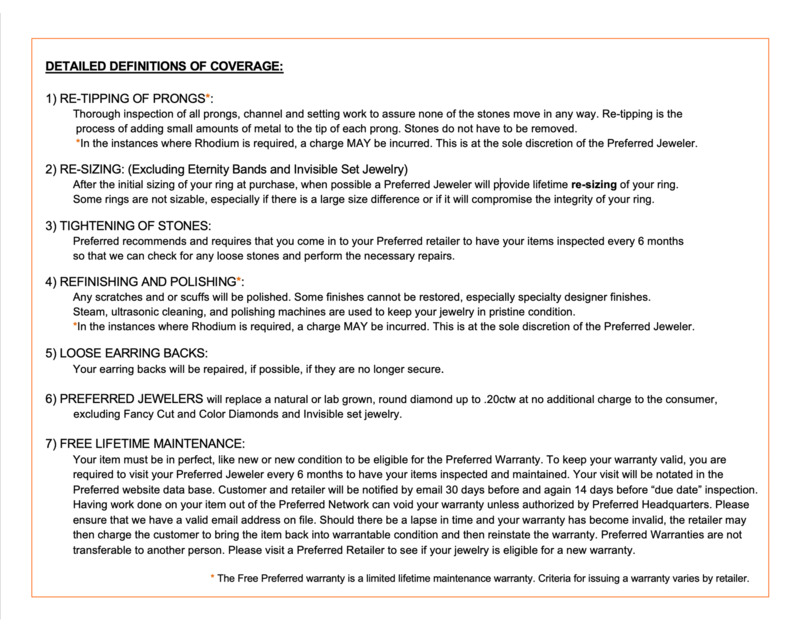 This allows him to purchase diamonds for the lowest possible price, which means he can sell his jewelry for affordable prices to his loyal customers. Before long, he had a glorious line of diamond engagement rings and jewelry to display in his very own cases. Today, Kim Ingram and her team work together to keep the family jewelry store running smoothly. Kim takes pride in finding the best quality and most affordable diamonds she can in order to keep prices low for her customers, but will never sacrifice the quality of jewelry in Kelley Jewelers. Her hard work and dedication has paid off since she is the leading jewelry shopping destination in Weatherford, Oklahoma. Her team of experts works tirelessly every single day to provide the best selection of hand crafted jewelry to each and every customer who walks through their doors. 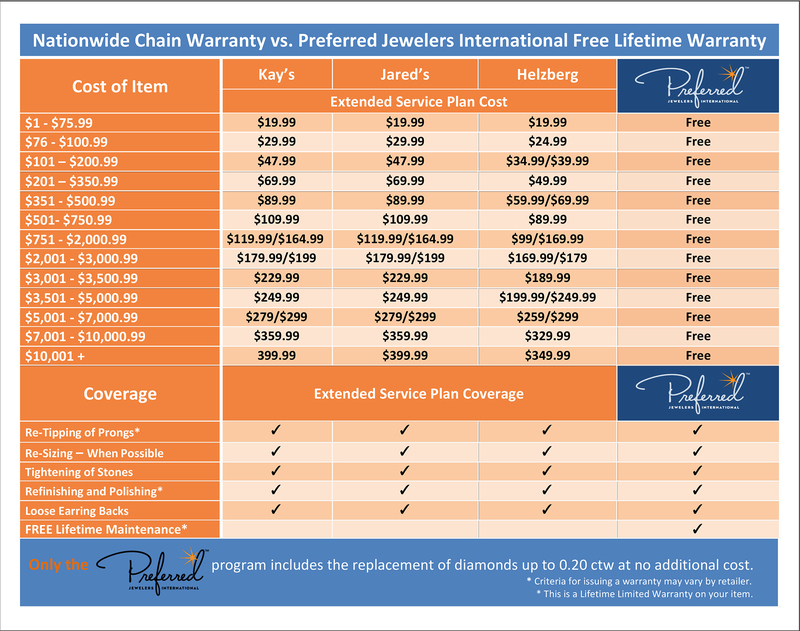 At Kelley Jewelers your diamonds are brighter, whiter and far more affordable than any other store in the area. Stop by anytime and see for yourself.